A former captain’s house is restored to its former glory; an old family cottage damaged by a storm is rebuilt: These are the scripts Patrick Ahearn creates for the houses he builds. More often than not, the stories are fictional, but the basic concepts are true to local history. 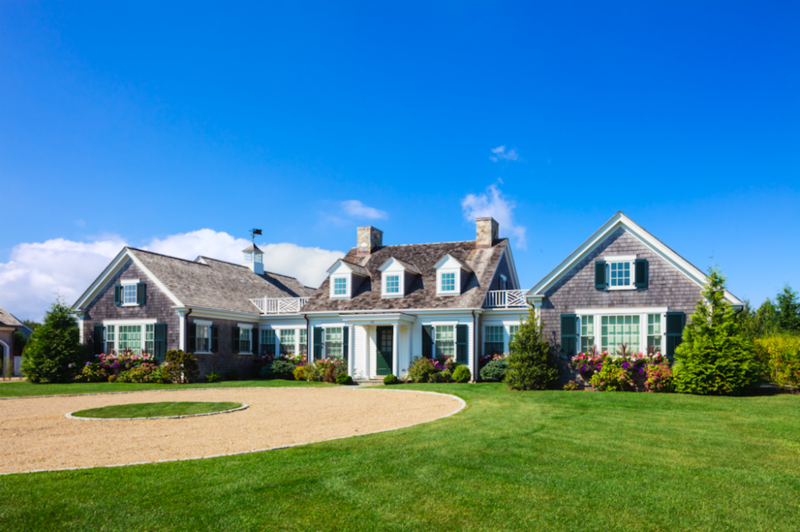 While a ship captain may not have occupied that home in Edgartown, the design unfolds based on that character’s storyline. The result is a home that is rooted in the fabric of an area, which maintains a consistency among the structures of a neighborhood. 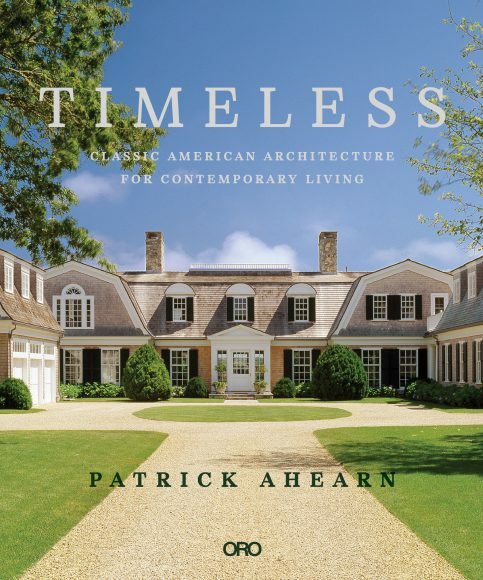 This week at the Boston Design Center, Ahearn presented his first book, Timeless, which reflects on his upbringing, career and architectural philosophies as well as this idea of assigning a plot to every structure. 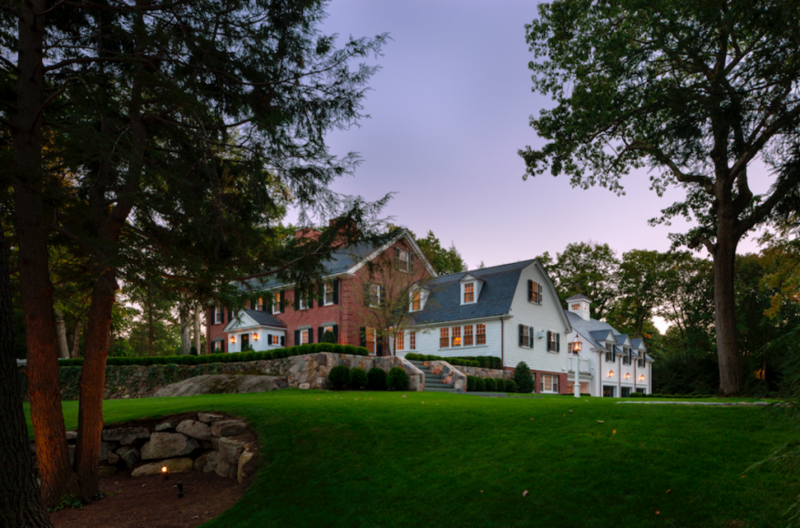 Ahearn created a narrative for a project that was featured as HGTV’s 2015 Dream Home. The property on Martha’s Vineyard was located in Katama plains, a part of the island that was once home to one-room hunting and fishing shacks. “What if we found three of these hunting shacks and pulled them together?” Ahearn posed the question to the show producer. 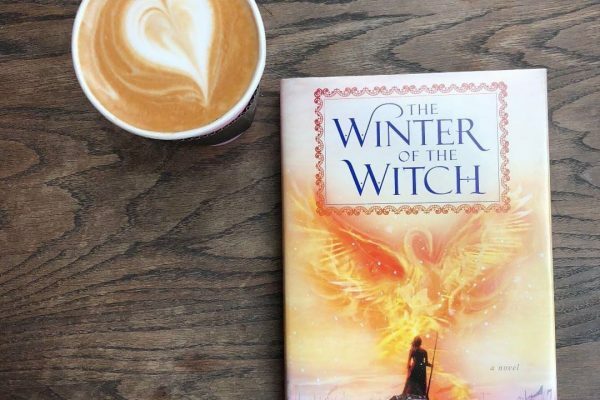 The producer loved what Ahearn has called “History Re-Interpreted” in his book. 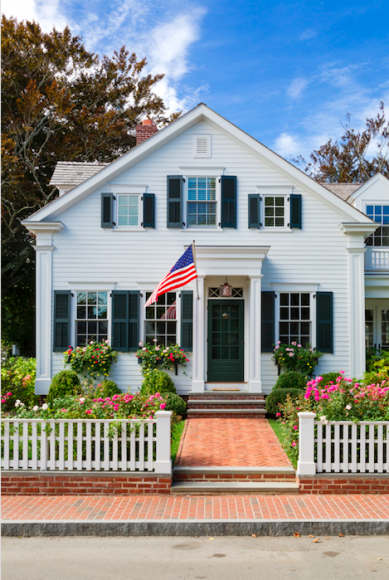 “I used breezeways and porches to connect these three ‘found’ buildings into one new structure designed for twenty-first-century residents,” writes Ahearn in Timeless. Ahearn did not start his career in single-family homes. He studied architecture and urban design at Syracuse University, and after moving to Boston he landed a job at Benjamin Thompson Associates. 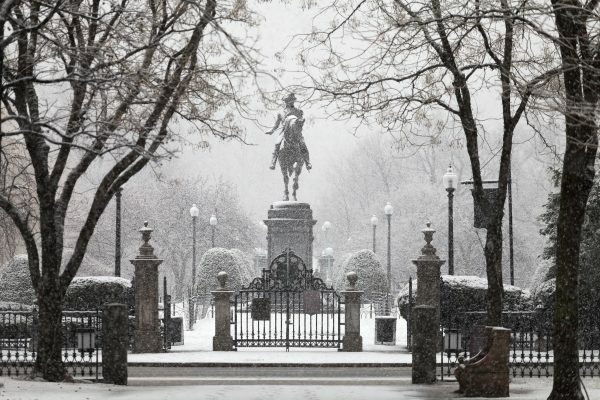 One of the first big projects he worked on was Faneuil Hall. While working on the marketplace Ahearn saw firsthand the power of a compelling script. Initially, Benjamin Thompson Associates was having difficulty obtaining a loan for a “shopping center” without parking in the city. “I learned this incredible lesson of how to brand, market, tell the story and write the script,” he says. 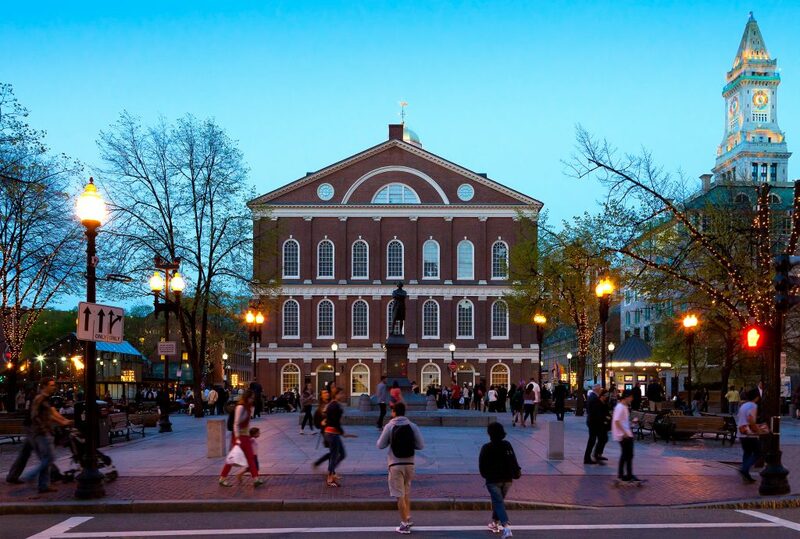 The vision the team presented for Faneuil Hall was full of culture: music, art, stores, alleyways and bricks. Obviously, it worked and the firm obtained loans from multiple banks. Another pearl Ahearn took away from Faneuil Hall was constructing livable cities that were carefully laid out. 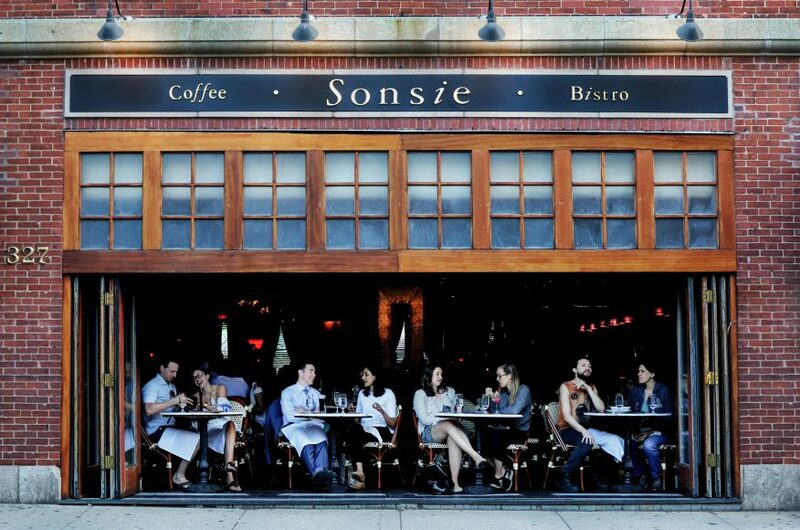 “Creating places that people will forever want to be associated with—that really stuck with me,” he says. For Ahearn the place he will forever be associated with is his childhood town of Levittown, New York, the first mass-planned suburb community in the United States. Built by Levitt & Sons after World War II, the houses were easy to build and affordable, and they were made available to returning soldiers and their families. While not architecturally interesting, the neighborhoods were thoughtfully planned: Each was built around a village green that had a pool and there were wide sidewalks and connected backyards to run through. “The things that I learned that really created some visions for me when I started to think about architecture much later on were the sense of community, sense of place and sense of scale,” says Ahearn. 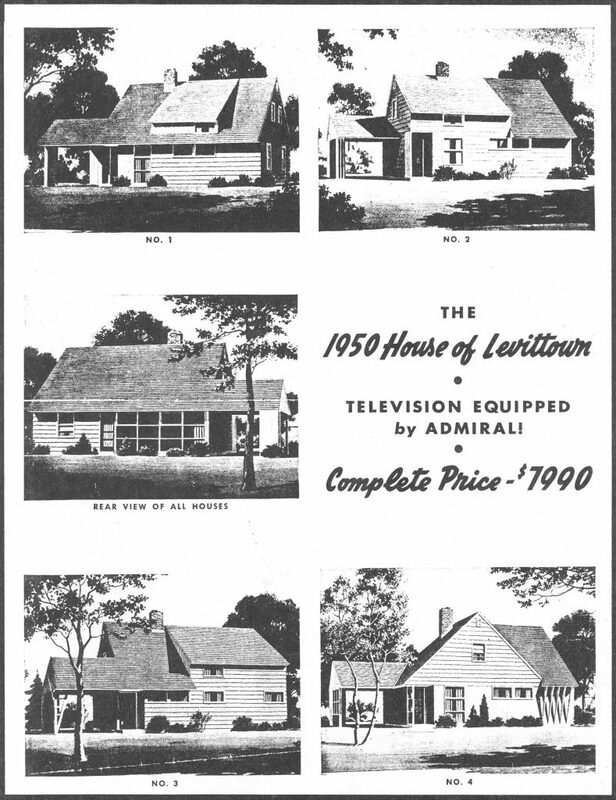 The four home models in the Levittown development. Fast forward to the 1990s, when Ahearn began vacationing on Martha’s Vineyard. 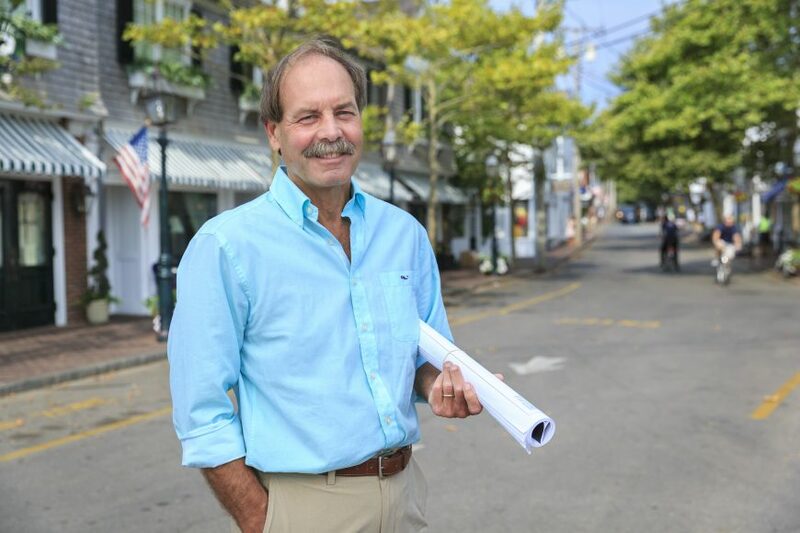 He bought a village house and fixed it up, but he saw potential in Edgartown. To Ahearn, here was a place that had a script, but it needed to be retold. “Edgartown had the vinyl siding, florescent lights and t-shirt shops. It opened in June and closed the day after Labor Day and it was a ghost town. There were a lot of these beautiful homes that were in disrepair,” he says. He began advertising in the Vineyard Gazette, drawing one house a week as an advertisement. “People collected them like baseball cards,” he says. They also worked—he took on 26 projects that first summer and established a second office on the island. 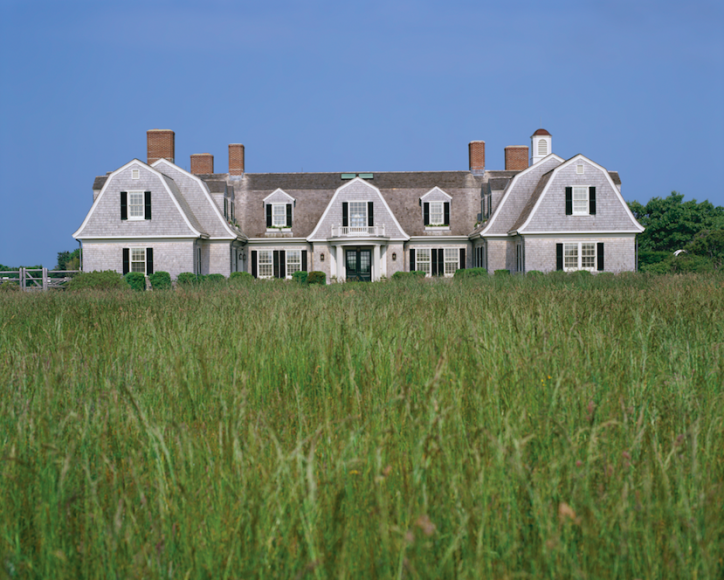 “For my Edgartown home, I imagined that a midshipman built the Federal Colonial in the 1790s then renovated over the years, eventually turning an attached barn into living space and adding a livery stable behind,” writes Ahearn. 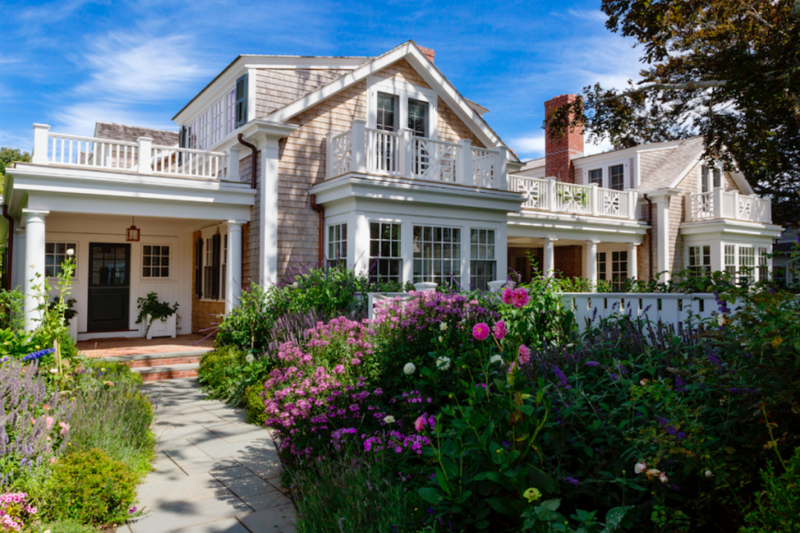 Within the 12 blocks of Edgartown, Ahearn has created scripts for 160 houses. Each fall, during the Martha’s Vineyard Food and Wine Festival, he conducts a tour of the neighborhood. With a crowd in tow, Ahearn dips into a few recent projects and passes many more along the way. 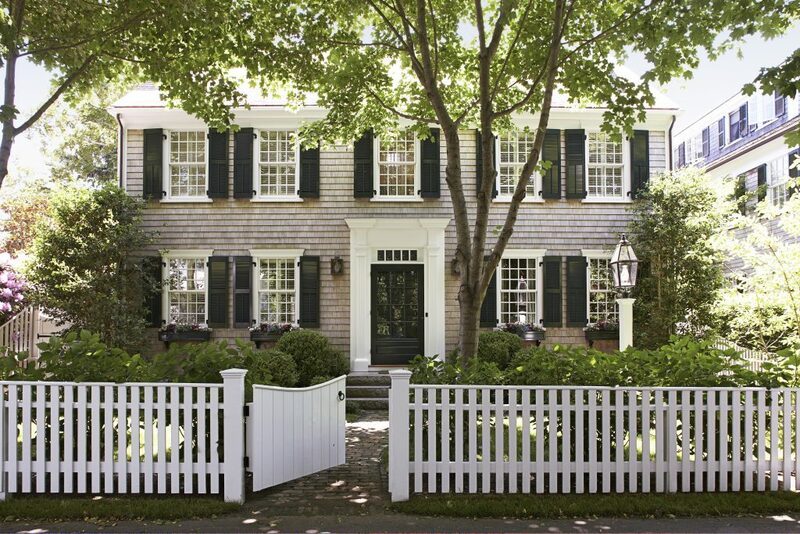 Walking through the streets of Edgartown, among clusters of shingle-style homes wrapped in gardens and trees, can feel straight from the pages of a storybook.